This week, Ask Jen Live hit the road (or plane, rather) and traveled all the way to Dallas, Texas. Representing the Rose & Womble Realty Co. New Homes team, Jen and New Homes Marketing Manager, Ashlee, attended the “Do You Convert?” Summit in Dallas to expand their expertise in online sales consulting. They also made sure to visit some local favorites and of course–the SPCA! As many of you know, I am a big supporter of local communities and what makes them special. 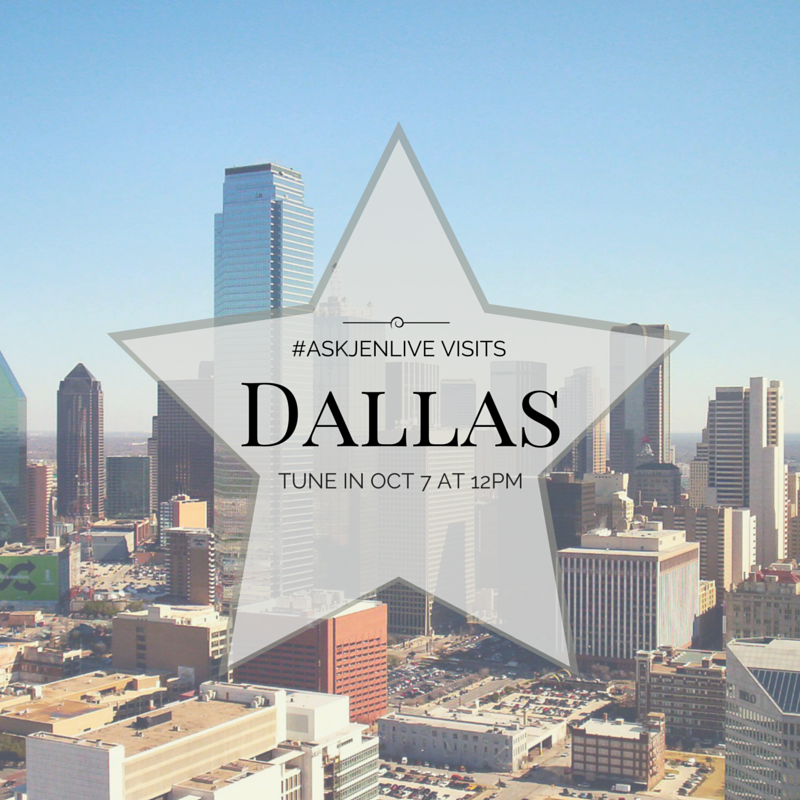 This week for ‪#‎AskJenLive‬ I am in Dallas, TX and will be featuring local attractions and of course, as many dog-friendly spots that I can find! 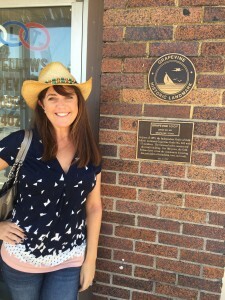 My first stop in Dallas was the Historic Grapevine to check out some local eats! This area of Dallas has lots of great shops and restaurants, reminds me of the Ghent neighborhood back home in Norfolk, VA.
My next stop is at Big Fish Seafood Grill & Bar in downtown Grapevine for some Po’Boys. The food and service was great, definitely somewhere to visit next time you’re in town! Thank you to all that joined me for ‪#‎AskJenLive‬! Tune in next Wednesday at 12 p.m., I’ll be back home for an all-new session featuring a new homes community and pup in Hampton Roads, VA.